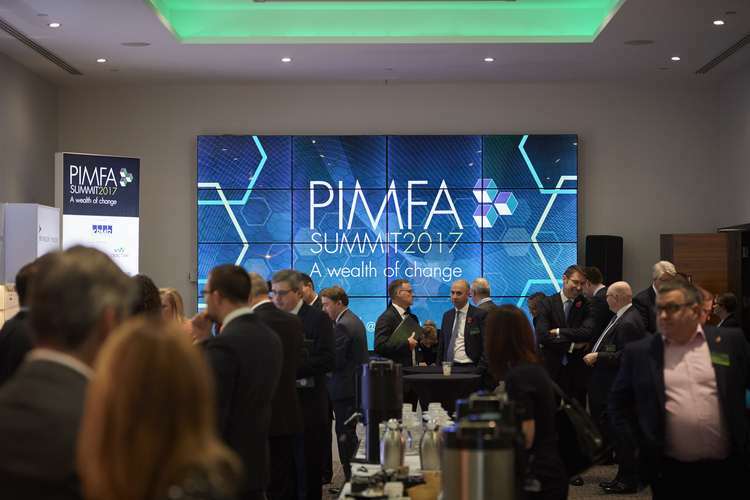 PIMFA, the leading trade association for the personal investment management and financial advice sector in the UK, hosted their inaugural Annual Summit today following the association’s launch in June 2017 resulting from the merger of the Association of Professional Financial Advisers (APFA) and the Wealth Management Association (WMA). 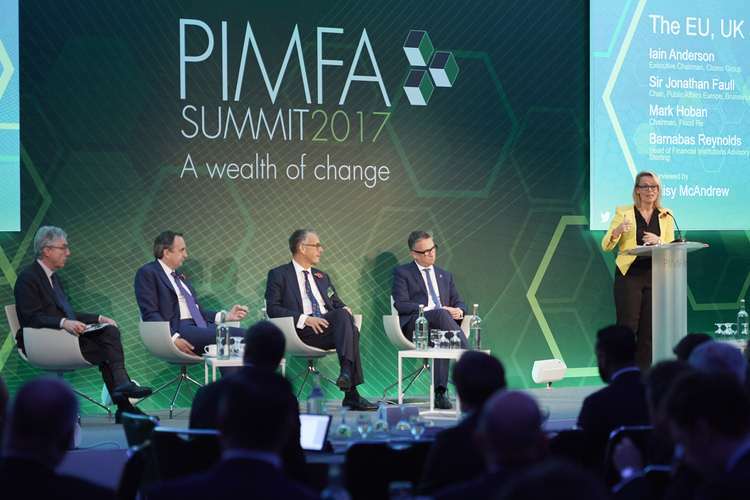 PIMFA’s CEO, Liz Field welcomed over 370 senior figures to the conference which addressed key issues for the industry such as embracing change, UK regulation, the changing political landscape and Brexit to panel sessions on the challenges for advice and the future of the personal investment management and financial advice profession. 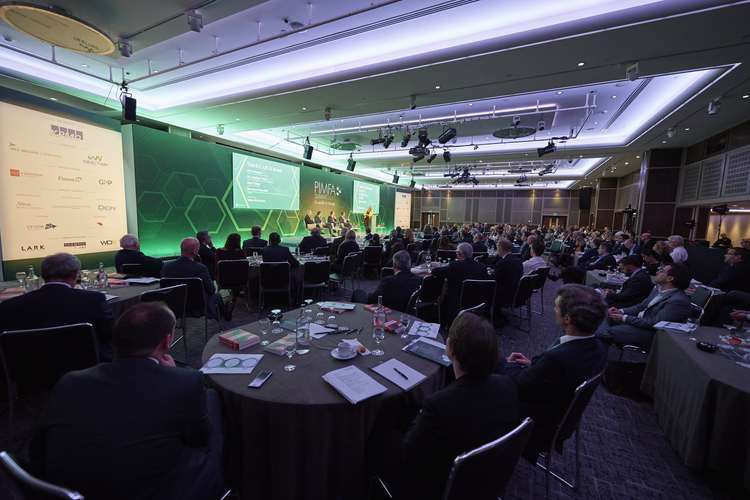 The day, chaired by former Economics Editor & Chief Political Correspondent at ITV News, Daisy McAndrew, opened with a keynote address from Wayne Bartlett, Chief Industry Strategist for Financial Services at Microsoft. Bartlett concentrated on highlighting the importance of culture as the driver for effective change saying that disruptive, digital transformation is ‘80% culture and 20% technological innovation’. He further emphasised the point by stating that “culture will eat strategy and tactics for breakfast”. Following this, Megan Butler, Executive Director Supervision, Investment Wholesale & Specialists Division at the Financial Conduct Authority (FCA) gave a UK Regulatory update. Butler highlighted various points in her speech ranging from defined benefit and defined contribution transfer advice, to assessing suitability and the growing importance and value of financial advice. With over £884 billion of investable assets in the UK, there is a growing number of individuals who need helping in directing their personal financial futures – extended freedoms, choice and flexibility have become companions to complexity and the role of the financial adviser is more important than ever, she stated “there is a lot to be positive about for the future and also a lot to do to promote the value of advice”. Butler also called for the industry to report wherever they suspected or saw malpractice, stating that while the FCA had seen a 5% increase in whistleblowing this year, the rate is still comparatively lower in the advice market than in other areas. She ended her summary with points around MiFID II and a reminder to the industry that “no LEI means no trade” if applications haven’t been processed and approved by 3rd January 2018. Gwyneth Nurse, Director Financial Services Group at HM Treasury then provided an update from the Government who touched on the pension dashboards in 2019 and the need for a financial advice market that is ‘affordable and accessible’. Stating that “people can and should be trusted with their savings once they retire. We are committed to promoting a culture of savings and investment and empowering individuals with further freedoms”. The EU, UK &Brexit was next up for debate. The Panel, consisting of Sir Jonathan Faull, Former Director General for the Internal Market at the European Commission and Chair of Public Affairs Europe, Brunswick Group, Former MP and Chairman of Flood Re Mark Hoban, Iain Anderson the Executive Chairman at Cicero Group and Barnabas Reynolds, Head of Financial Institutions Advisory & Financial Regulatory Group at Shearman & Sterling tackled important questions around what the UK’s future relationship with the EU will look like, and the looming deadline of the European Summit in December. The panel agreed that there is a lot of hard work and innovative thinking needed to make progress in limited time and no outcome is certain’. They also highlighted the Irish question, stating “Ireland is more important than money” and that designing a border arrangement for Ireland will be a priority. Rounding off the first part of the day, the agenda moved on to ‘What’s Next for the Industry?’, with senior figures from PIMFA member firms debating technological innovation, the impact of the regulatory burden, the need for financial education and the importance of embracing diversity. Liz Field, CEO at PIMFA summarised the morning saying: “the theme of our Summit today has been a ‘wealth of change’ and with the rapidly shifting economic and political landscape, the deluge of new regulations coming into force and the technological revolution – there is plenty of change for us to be dealing with. Today is an excellent opportunity for our profession to come together to share new ideas, debate developments, understand their implications and tackle this challenging change agenda together”.